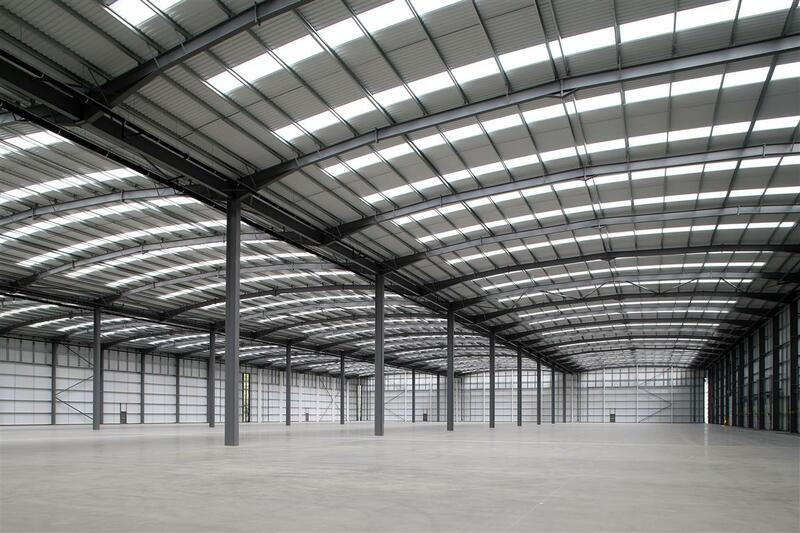 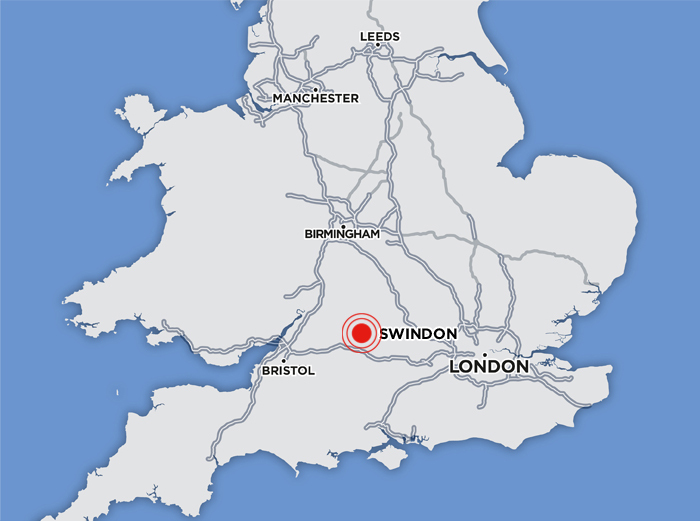 Panattoni is developing a range of high quality, large footprint warehouses across the UK. We are now actively seeking new development opportunities to increase our supply of built product. Please speak to our development team if you have land with planning consent, which is suitable to accommodate buildings of between 100,000 – 1,000,000 sq. ft.